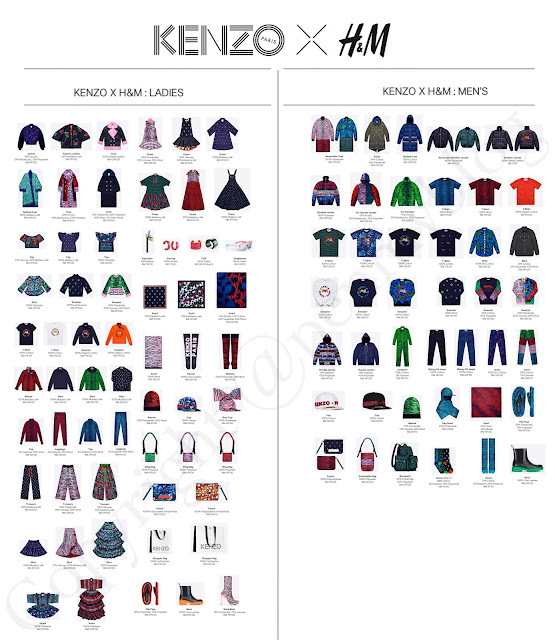 Making its way to H&M stores at Lot 10 & Avenue K, H&M will be launching its limited edition 'KENZO x H&M Collection' on the 3rd of November 2016 in Malaysia that celebrates the beauty and power of an individual's expression. Showcased at Pier 36 in New York, the collection made its runway debut with a spectacular show directed by fashion legend Jean-Paul Goude as well. 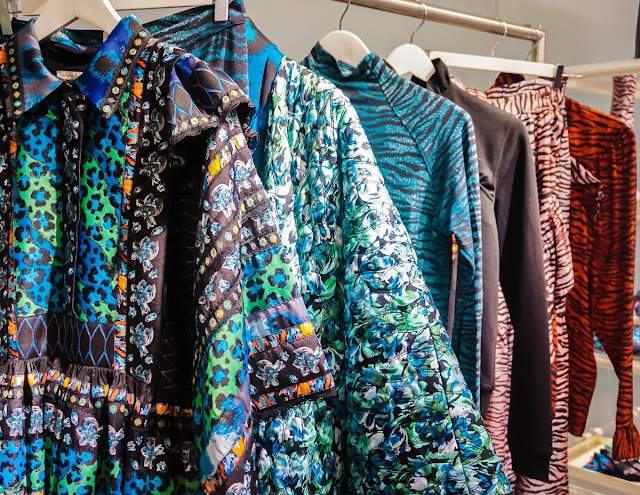 Featuring many bold prints, the collection has a great influence from many of the important KENZO archive pieces (Like the long tiered dress made entirely from patterned ribbons: Outfit on the Left), and with most of the pieces making a very special style statement, the line is certainly a newer version of a true collector's piece. 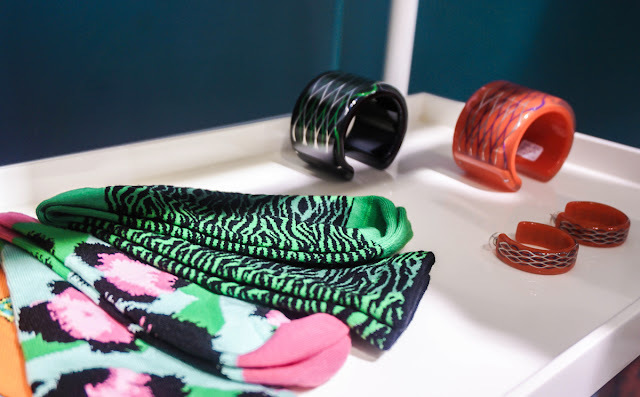 Inspired by an uniquely vibrant and playful energy, the range was designed by the KENZO's Creative Directors, Carol Lim and Humberto Leon and with this being said, has a rather vast line of options for both men and women. 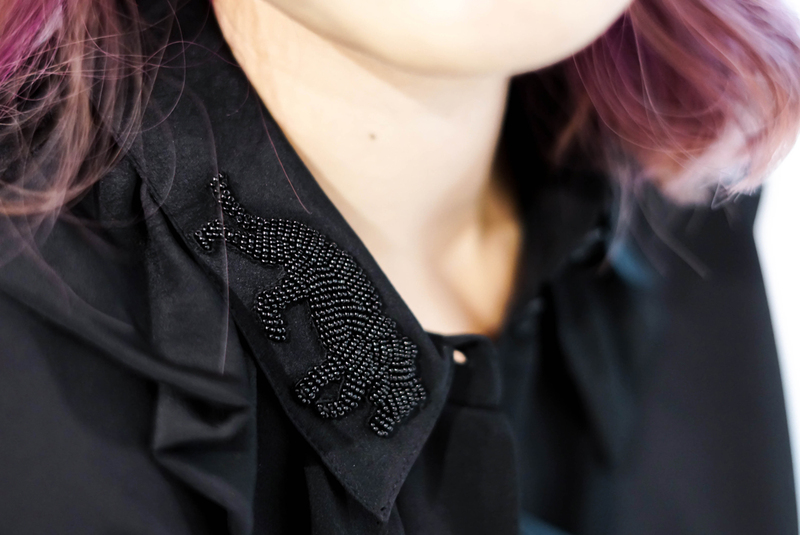 Below you will find a little preview of the collection together with the price listing for reference as well. 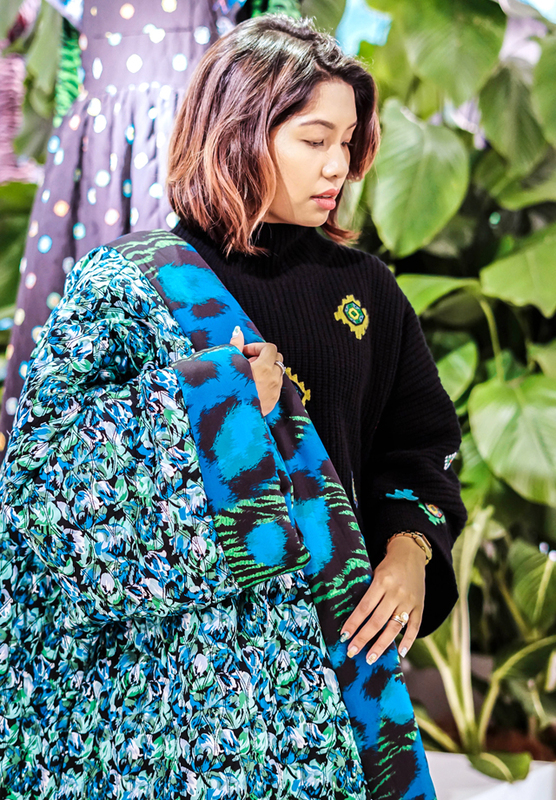 Fitted to the brand's vibrant heritage, the collection for KENZO's womenswear takes on a strong influence of vivid prints, feminine details and playful silhouettes. 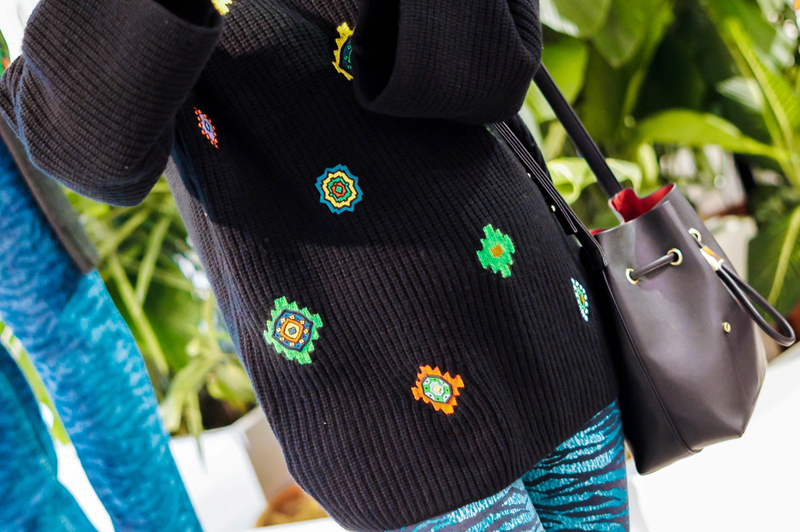 Plus as can be seen from the sweater (that is made entirely out of lamb's wool) and leggings that are paired here, the primary focus holds onto great detailing, following from the archive of KENZO statement patterns. 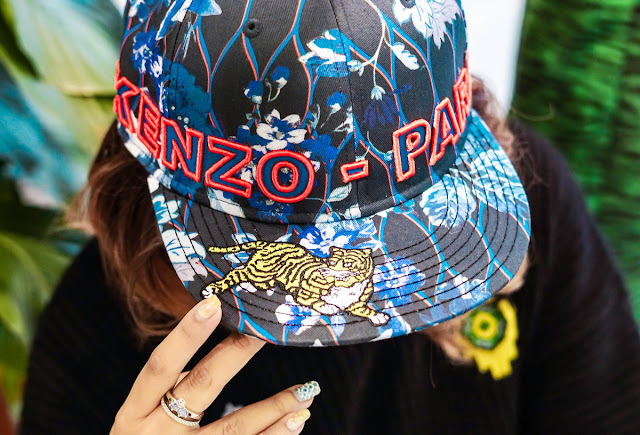 A favorite here though that has a strong hold on the brand and the design, also falls to its accessories (like the hat) and as the colors are are quite bold and are in contrast with one another, it can give any assemble an edgy feel without being too over the top as well. 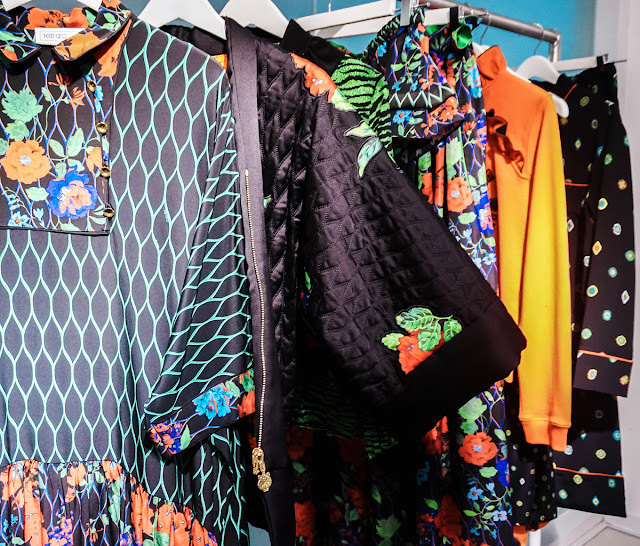 Other than that, there is also a form of kimono that inform the cut of certain pieces, and plus while the ruffles do give the style a rather folkloric charm, there is also a great pattern of sporty shapes that adds up to the collection's urban energy. With all this considered, this gives the range a modern attitude that takes towards the entire line. 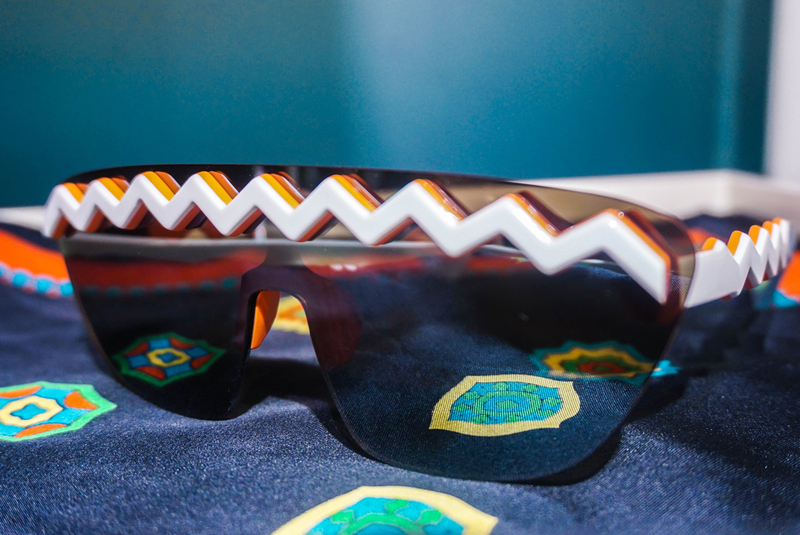 As for the accessories part, there are many great finishing touches too; like the mesh print enamel earrings, matching tabi socks and cuffs, but a great preference was certainly on the design of the sunglasses, where you can see its quirky design and contrasting shades. Reversible outfits are found to be a part of the collection along with knitwear mixes, and with little details such as sweet antiqued gold flower buttons to hold the mandarin collar neckline of a silk mesh medallion print tunic dress, you can certainly see that there is a unique take on each outfit too. Moreover, there was also a 3D jacquard tiger stripe that was found trimmed with a band of the striped crochet knit at the hem as well. Overall the entire collection is stunning and if you would like to get first pick, you can head over to Lot 10 and Avenue K on the 3rd of November 2016 (Thursday) when the entire range is launched. Do remember to head over there early though as most of the stocks would usually be sold out within the hour, but as always if you would like to know your choices, you have the price and outfit listing above for reference. In the meantime, for more details and updates, remember to check out H&M's Official Facebook Page as well. 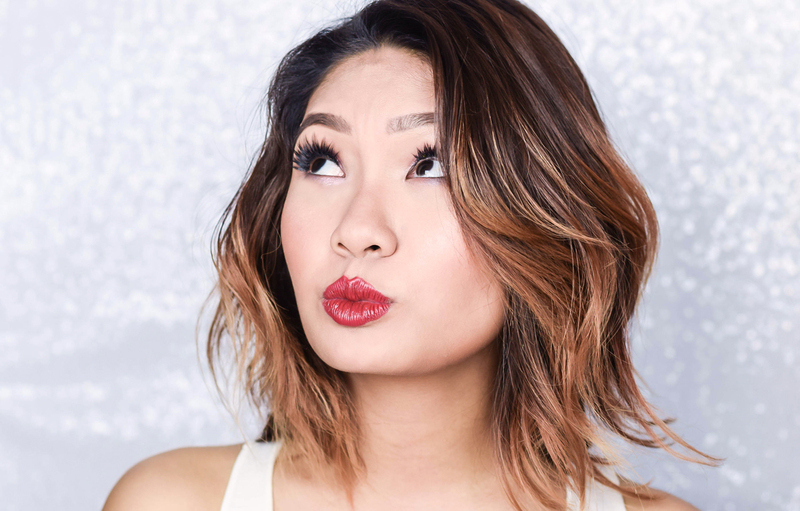 no more longer dull brown and etc! 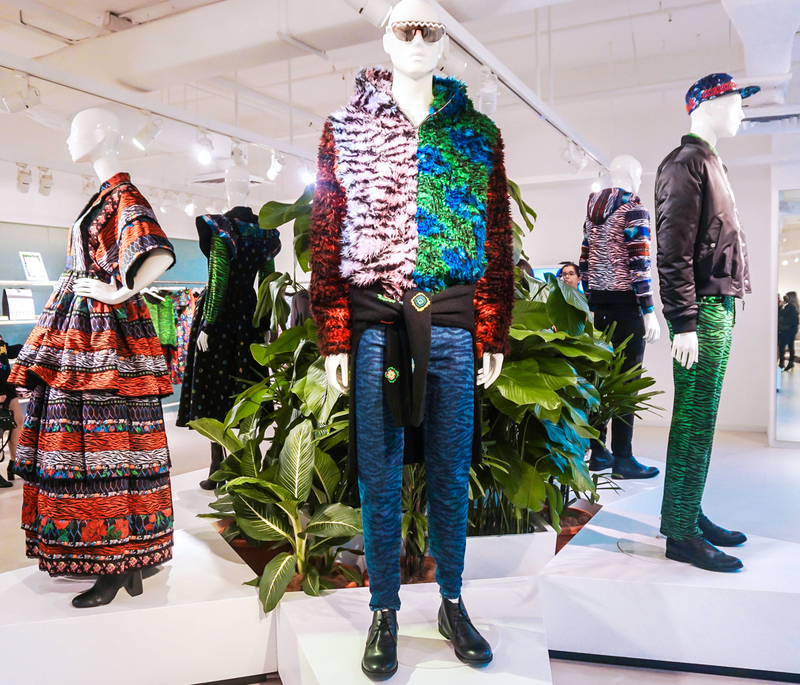 Wow, look at the bold prints out in loud colours. They definitely scream for attention. I don't believe I can carry them off as well as you can!! oh gosh, i am in love! 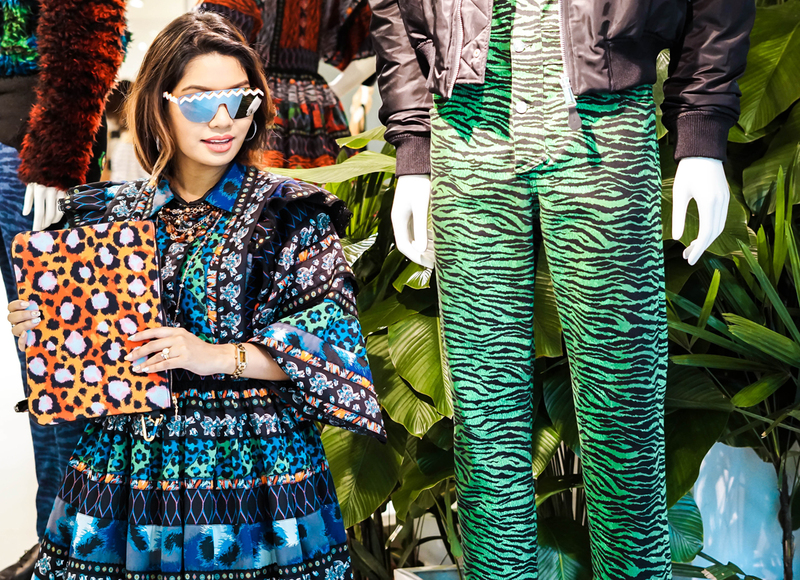 Those prints are to die for. oh wow! i love the blue dress you wore! Oh M y God! The collection is so cool! Love the prints a lot!